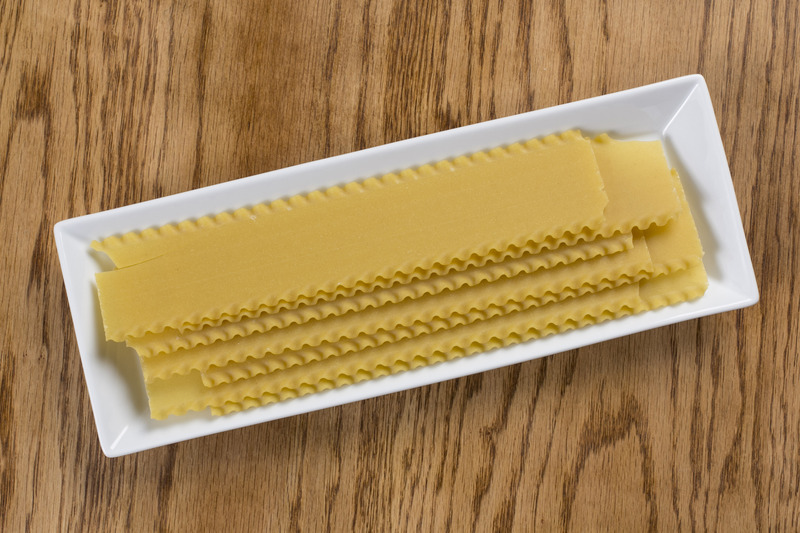 Growing up in an Italian-American household meant that pasta was on the menu several nights a week. My mom, who is a teacher both inside and outside her home, always emphasized how important it was for me to learn how to cook—especially how to cook pasta. She taught me that there are many different kinds of pasta, from the kind of pasta that you put in soup to the type that you can use to make a big weeknight meal (my favorite was lasagna!). In fact, since there are so many different kinds of pasta I thought it would be a good idea to create a basic guide of some of the different names of pasta to help you next time you’re planning on cooking with pasta. Pasta is pretty versatile; there’s really no right or wrong way to serve it, although there are certain pasta shapes that work better in some dishes than others. 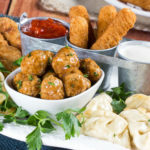 For the most part, pasta can be served hot or cold, with different veggies and meats and as both a main and a side dish. I hope you’ll find this pasta guide useful, as I’ve even included some great recipes from MrFood.com to go along with each one. 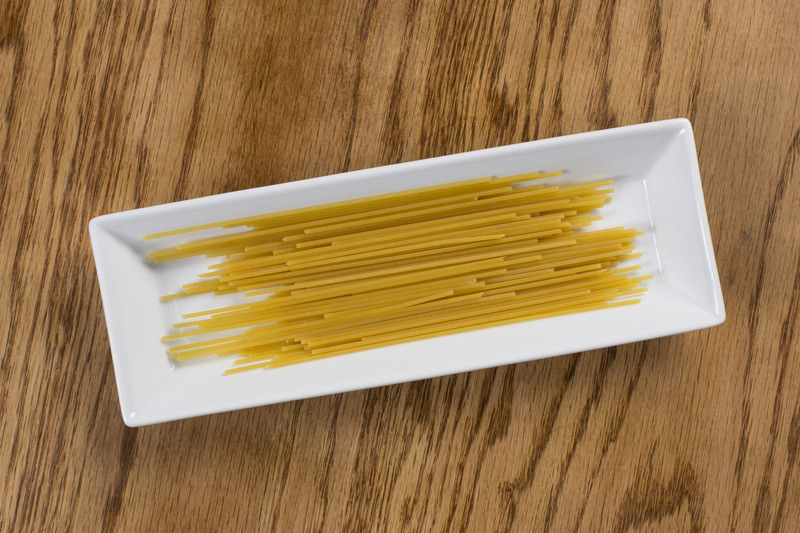 Spaghetti: This versatile pasta can be used in many different recipes because of its long tube-like shape. One of the most popular ways to serve spaghetti is with meatballs in a warm red sauce. If you know anything about me, you know that a favorite dinner of mine is spaghetti and meatballs topped with Pecorino Romano. Linguine: This flat and long pasta is often served with cream based sauces and shellfish dishes. Did you know? 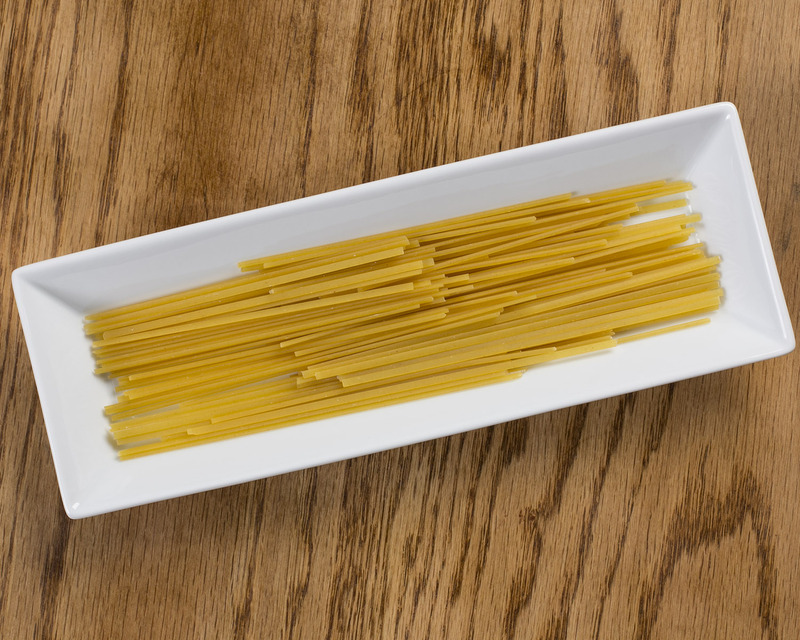 The Italian word, “linguine” translates to “little tongues.” I’d like to think that’s because this tasty pasta looks like very long but tiny tongues. 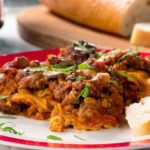 Lasagna: This delicious pasta is typically layered between goops of creamy cheese blends and saucy marinara and baked off until it’s bubbly (although sometimes it’s even used to make dessert!). Its flat and long shape makes it perfect for layering. Lasagna can be made with or without meat and topped with as much cheese as you’d like. 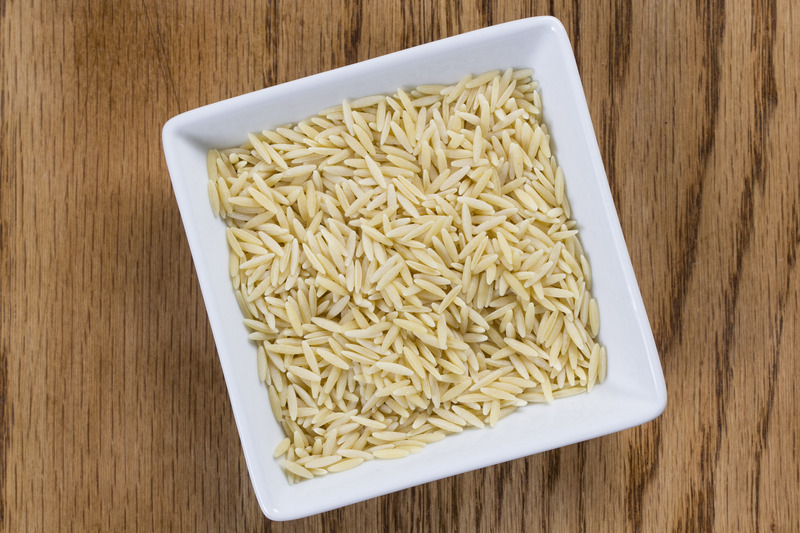 Orzo: Orzo is one of the shorter kinds of pasta that kind of looks like over-sized pieces of rice. It’s served well in soups, as a deli salad base or even baked up in a casserole. 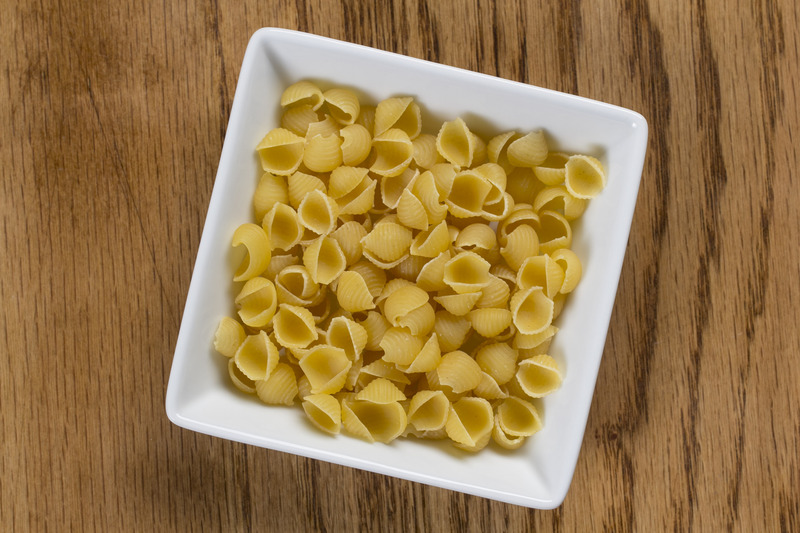 Shells: Pasta shells come in all different shapes and sizes. You can stuff large shells with everything from gooey cheesy fillings to antipasto salads! And for a fun version of a weeknight macaroni and cheese, how about using small shells instead of traditional elbow macaroni? This pasta shape is a pantry staple! Rigatoni: This is my absolute favorite kind of pasta—in fact, it’s the one my siblings and I request the most when my grandma makes her Sunday sauce. 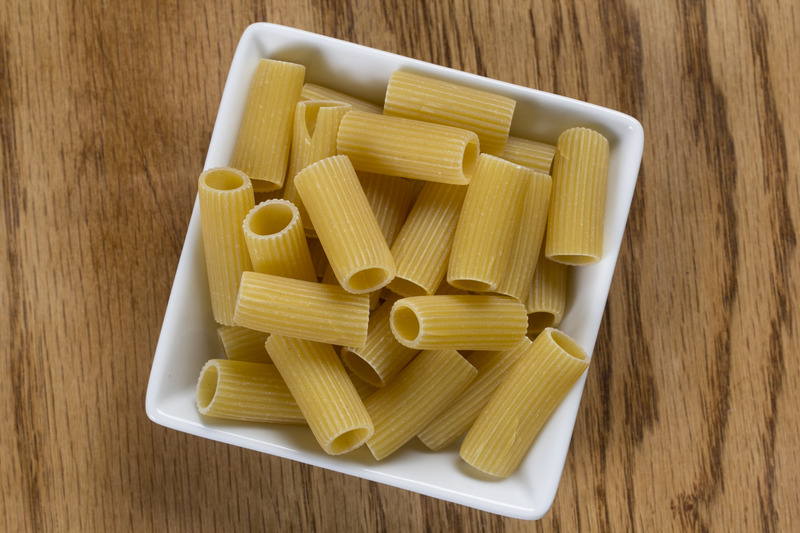 Different kinds of pasta like rigatoni allow cream- and tomato-based sauces to cling to it because it this short tube-like pasta has ridges on the outside. 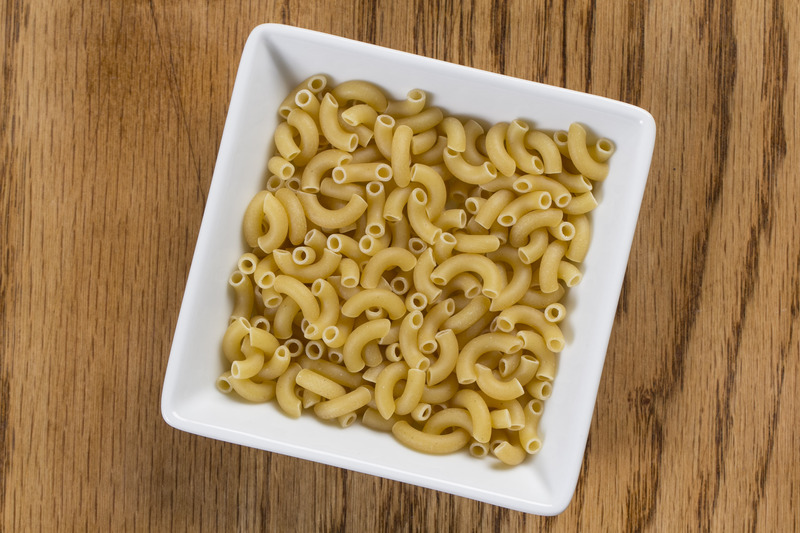 Elbow Macaroni: The versatile shape of elbow macaroni makes it easier to mix with different ingredients like ground beef or a cheese sauce. It can also be served cold in a deli salad with vegetables such as carrots and celery added. Macaroni salad makes the perfect picnic go along! 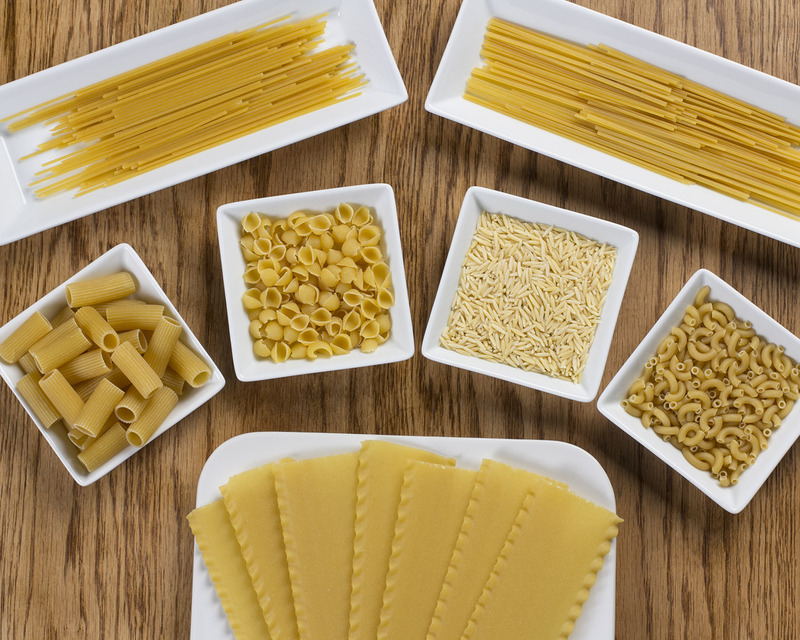 What’s your favorite pasta shape?